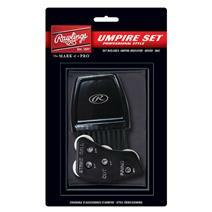 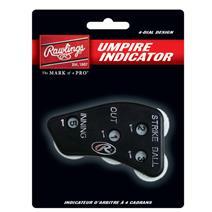 View Photos, Description & Reviews Of The Rawlings 4-In-1 Umpire Indicator Available For Sale At Your Local Source For Sports Store. 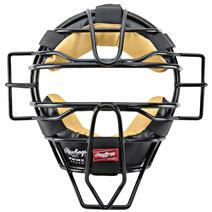 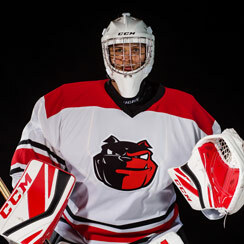 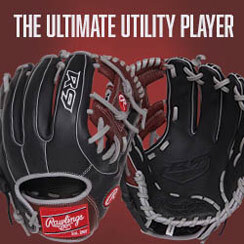 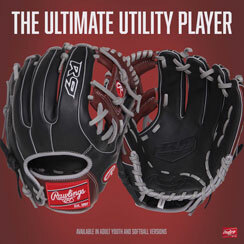 Rawlings Adult Lightweight Baseball Mask available for sale online & in-store at Source For Sports. 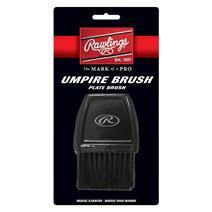 View Photos, Description & Reviews Of The Rawlings Umpire Brush Available For Sale At Your Local Source For Sports Store. 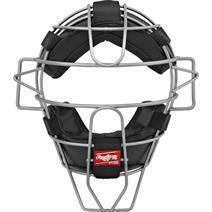 View Photos, Description & Reviews Of The Rawlings Wire Umpire Mask Available For Sale At Your Local Source For Sports Store.